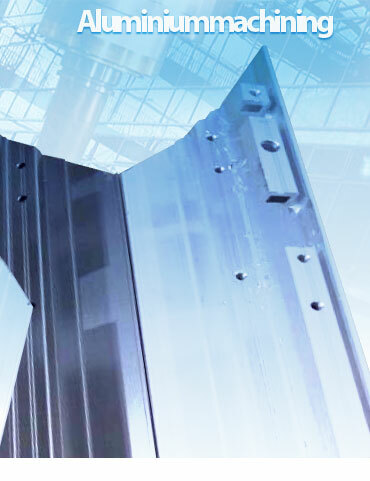 AluZuyd is specialised in complete treatment of aluminium sections. The treatment of aluminiumsections is carried out with CNC controlled machining centres inclusive of crosscut treatments for sections up to a length of 7.5 meters and a size of 450 x 400 mm (width x height). We dispose among others of a 5 shaft Handtmann machine which can treat in one single fixture 6 complete sides (sawing, milling, boring, tapping). Our horizontal organisation and short communication lines enable us to react quickly, properly and flexibly to all your questions.